Jasco Games has unlocked another enemy pack in their Mega Man board game Kickstarter. This one's Bomb Man. 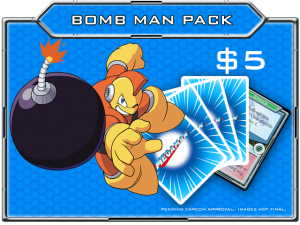 Bomb Man pack is unlocked!